US President Donald Trump’s foreign policy has been described as a “queasy-making mishmash of thought” in Fire and Fury, Michael Wolff’s tell-all book that documents the first nine months of the Trump administration and has drawn legal threats from the White House. Donald Trump has dismissed the book as “full of lies” and “misrepresentations”… But on Friday Wolff thanked the US president for the increase in sales as the book hit shops four days early amid a wave of headline-grabbing revelations and publicity. The books covers wide territory, including how Trump’s inner circle claimed the last three US presidents had gotten the “Middle East all wrong”. 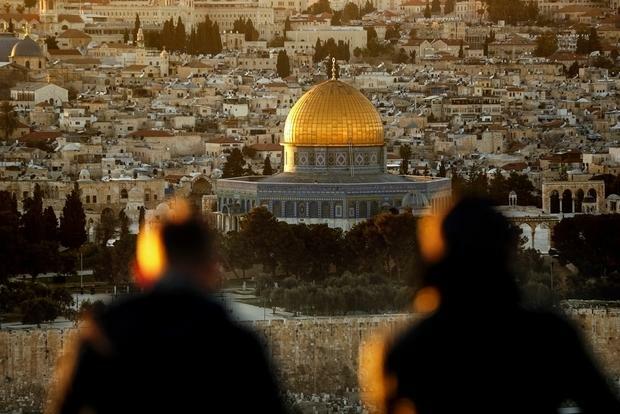 From Trump ordering a missile strike on a Syrian air base to how Saudi Crown Prince Mohammed bin Salman became America’s “man on top,” here’s what we’ve learned about Trump’s vision of the Middle East – and the internal battles that have sometimes defined it. “When MbS offered himself to [Jared] Kushner as his guy in the Saudi kingdom, that was ‘like meeting someone nice at your first day of boarding school’,” said Kushner’s friend. Once MbS assured the Trump team that he would “deliver some seriously good news,” he was invited to visit the White House, when Trump and MbS “grandly hit it off”. “It was an aggressive bit of diplomacy. MBS was using this Trump embrace as part of his own power play in the kingdom. And the Trump White House, ever denying this was the case, let him. 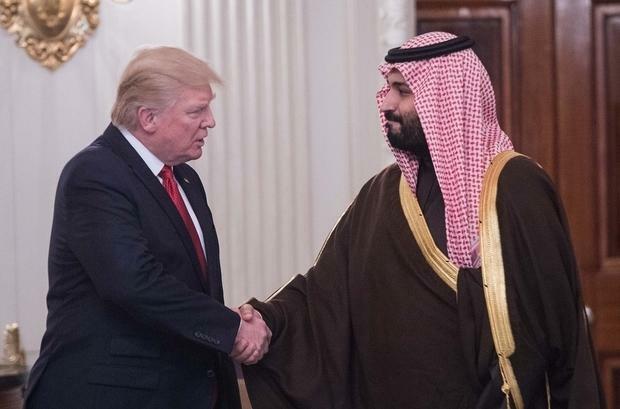 Weeks after visiting Riyadh, Trump would tell his friends that he and Kushner engineered MbS’s rise to power to become the Saudi crown prince and heir apparent to the Saudi throne. Trump knew he had thrown his son-in-law Jared Kushner in it when he gave him the Middle East peace portfolio. Fox News anchor Tucker Carlson joked that the president “hadn’t done Kushner any favours”. 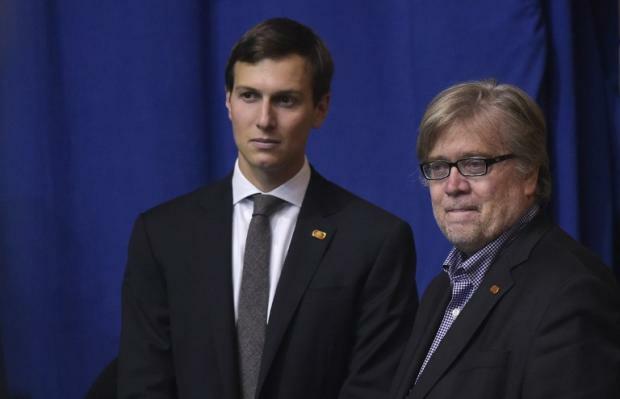 Meanwhile, Trump’s then chief strategist Steve Bannon – whom Kushner, according to Wolff, had concluded was an anti-Semite – “did not hesitate to ding” him over the peace file. Bannon was in cahoots with casino magnate Sheldon Adelson, who “regularly disparaged Kushner’s motives and abilities” – yet Trump kept telling Kushner to check in with Adelson, creating a vicious circle. READ What are Pakistani troops really doing in Saudi Arabia? Early in the transition period, Wolff writes, a high-ranking Turkish official had reached out “in genuine confusion” to a prominent US business figure on how to influence Trump’s White House. 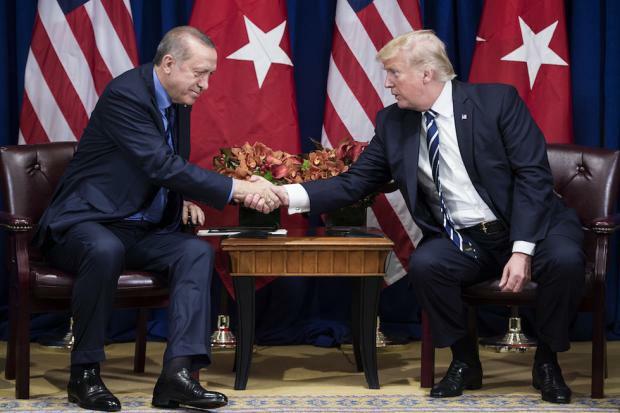 The official asked “whether Turkey would have better leverage by putting pressure on the US military presence in Turkey or by offering the president an enviable hotel site on the Bosphorus”. Turkey despite numerous attempts, has had a tough time lobbying the US to extradite Fethullah Gulen, a Pennsylvania resident and the alleged mastermind behind the failed coup attempt in July 2016. 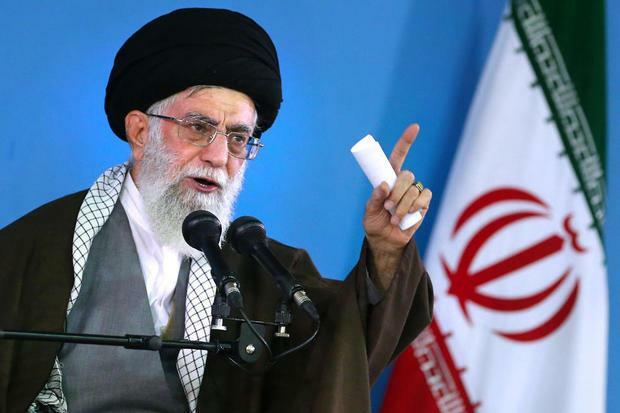 Trump’s hostile rhetoric towards Iran has defined his foreign policy. 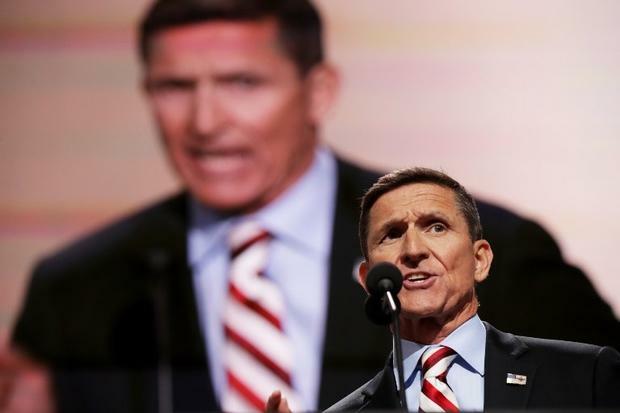 Wolff argues that, under the tutelage of former national security adviser Michael Flynn, Trump learned that Iran “was the bad guy”. 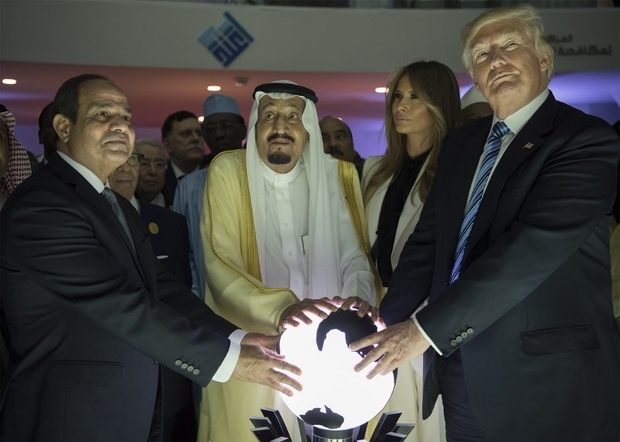 Trump’s inner circle reduced the Middle East to being centred on “four players”: Egypt, Israel, Saudi Arabia, and Iran. 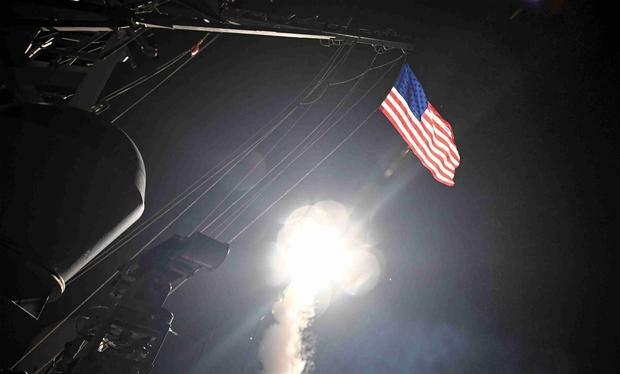 Following the chemical attack on the Syrian town of Khan Sheikhoun on 4 April 2017, Trump took the unprecedented decision to fire Tomahawk missilea at a Syrian government air base in retaliation. After further discussion, on 6 April, Wolff writes, Trump ordered the attack for the following day. 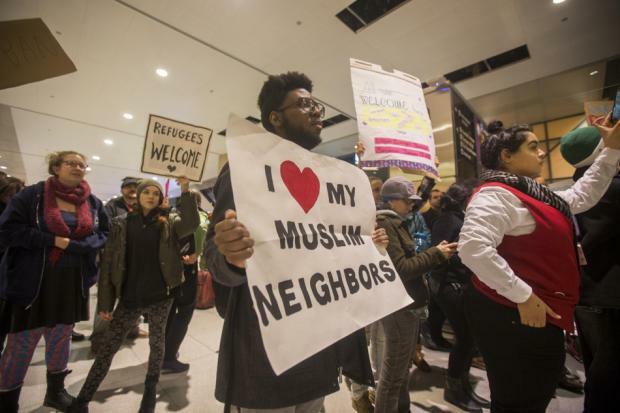 Chief White House strategist Steve Bannon was doggedly determined to pass the executive order [EO] to ban Muslims from certain countries from entering the US – but there was a problem. Bannon, who according to Wolff never used a computer, sent White House policy adviser Stephen Miller “to the internet to learn about and to try to draft the EO”. 10. Secretary Haley, Ambassador Powell? UN Ambassador Nikki Haley, described by a senior staffer as “as ambitious as Lucifer,” had been brought into the Trump circle by the president’s daughter, Ivanka, whom she “courted and befriended”. Haley, according to Wolff, had concluded that Trump would be a one-term president – if that – and “that she, with requisite submission, could be his heir apparent”. The Trumps, however, had different ideas. Bannon was so worried that Haley might outsmart Trump, wrote Wolff, that he pushed for the Trump-appointed CIA director, Mike Pompeo, to replace Secretary of State Tillerson if – or more likely when – he eventually resigned. 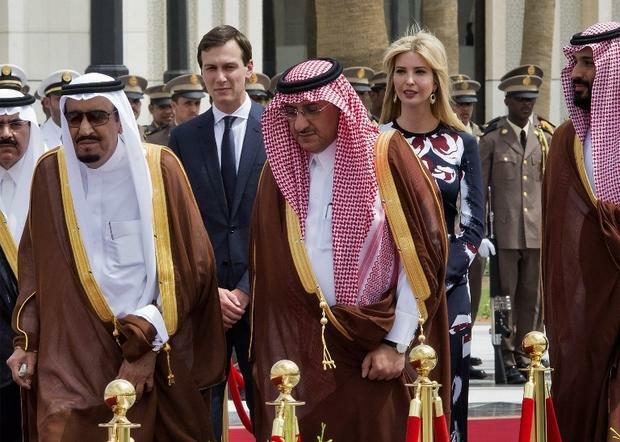 During Trump’s first foreign trip, to the landmark summit in Riyadh in May 2017 and the now famous orb on which the gathered leaders together placed their hands, the first family, including Jared Kushner and wife Ivanka, “were ferried around in gold golf carts,” and the Saudis threw a $75mn party in Trump’s honour, complete with a throne-like chair on which the president sat.